We’d love to hear from you and welcome your comments, questions and suggestions. 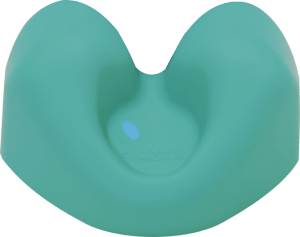 The CranioCradle® is a Kiss Life company product. Prove your not a robot!